Oh hey there, thanks for clicking on my new blog! I would love it if you followed me and stuck around throughout my new blogging journey. 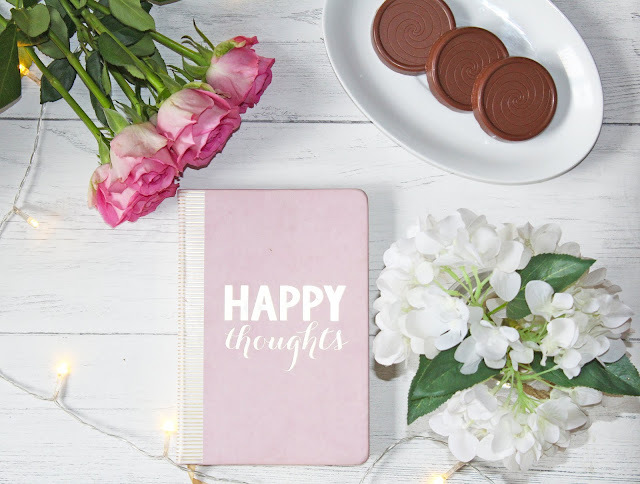 I am not new to the blogging world as had a blog before but life got in the way and I just fell out of love with it in all honesty, I haven't properly committed to blogging in a good 18 months and have really really missed it. I still lead an extremely busy life and am not sure how much time I can commit but I am darn determined to give it a good shot again and gain the love back for it. Since I have been away from blogging from quite some time now I'd love to know what sort of posts you love to read most ? Please leave some suggestions in the comments section below. I plan on making a variety of content on Beauty, Lifestyle and Recipes, mainly sweet treats because I just can't resist them haha! Welcome back in the blogging world :D Beauty and recipes sound good! and those chocolate biscuits on the picture....yummmm!